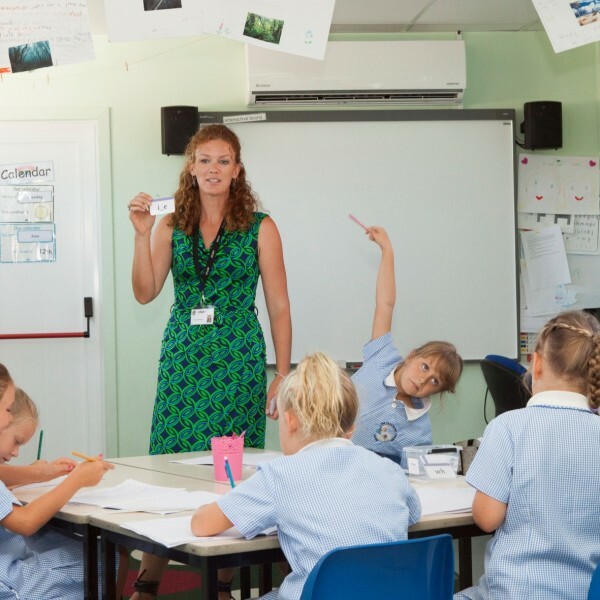 At TLC we have a very simple way to remember the core elements of our school ethos – just by experiencing the character of our school community on a day to day basis. In a school the ethos is unseen but it is often felt and to be so it must be strong! When you visit TLC for the first time we know that, like many others before you, you’ll experience it! 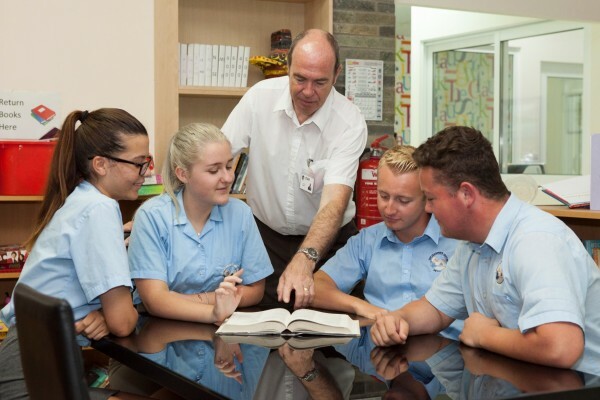 Teaching: We believe that our students deserve the best teachers who will deliver effective lessons. We now invest in around 40 adults to teach and support our students. The team is strong but the Principal and Directors are not complacent and they strive always to bring out the best in their staff. Learning: Many things impact on a child’s ability to learn. Teachers, parents, classmates, resources and the environment all impact and at TLC we monitor attainment and progress to ensure every child’s success. 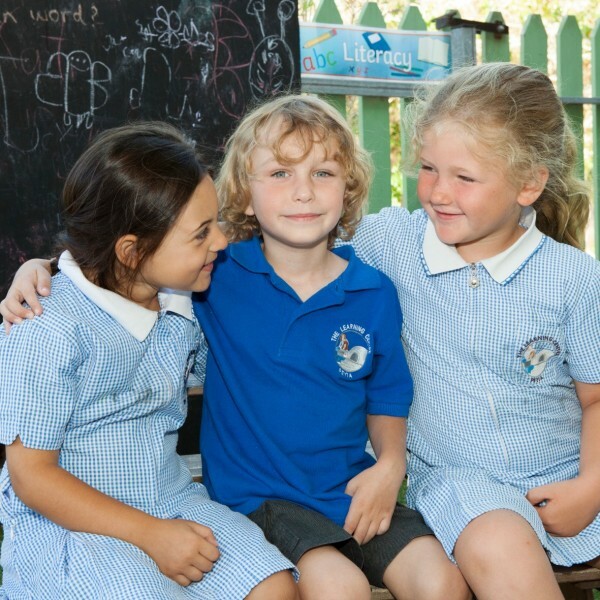 Community: Our school is a community and as such, experiences the ups and downs that go along with any large family. 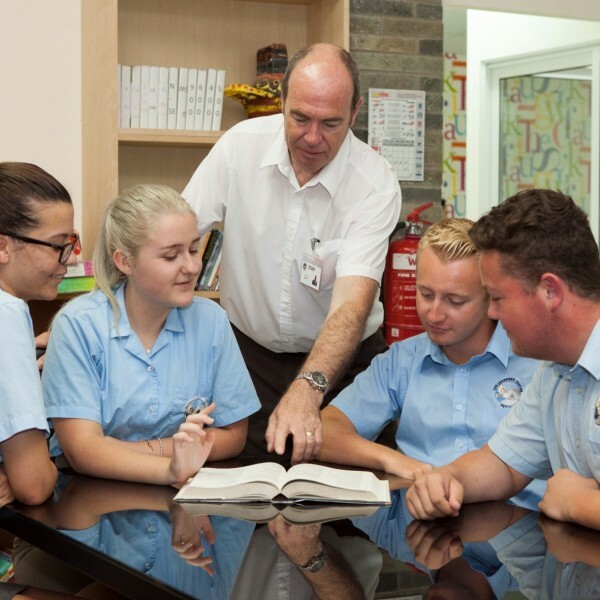 The happiness, safety and security of our students and staff is paramount and in order to achieve that we have another acronym that associates with five very important values that we feel are at the core of our school’s very positive atmosphere. 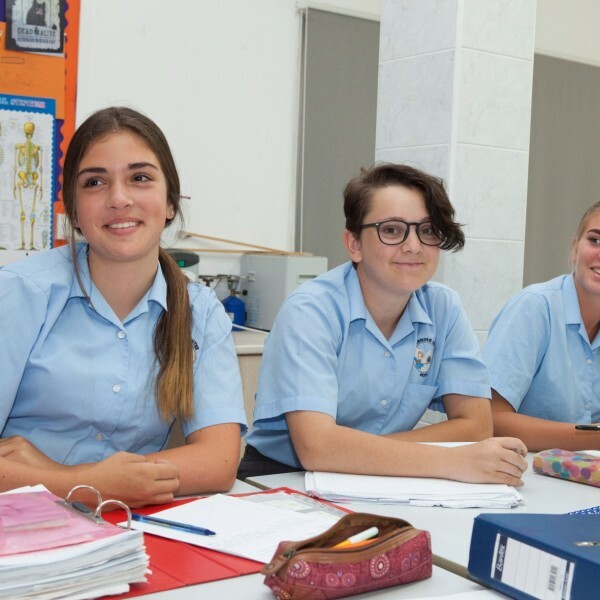 TLC Private School’s ethos is ever present in the daily life of the school but that doesn’t mean that we don’t continue to develop aspects of the ethos each day. 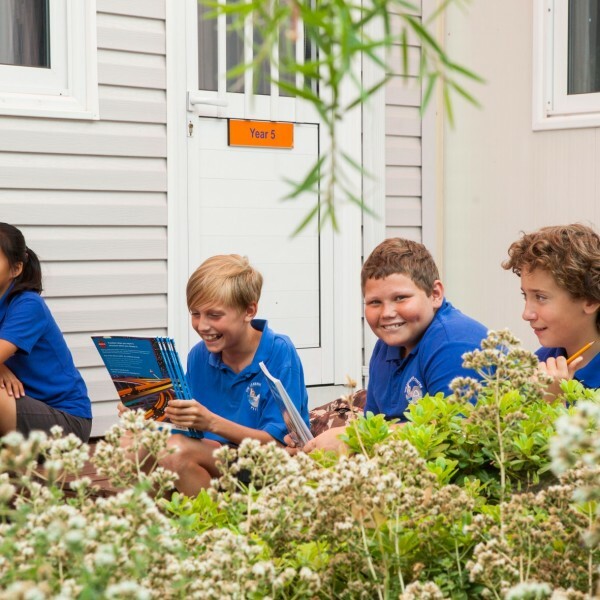 Through Personal Development Goals, students are encouraged to develop and demonstrate Resilience, Adaptability, Cooperation, Communication, Morality, Enquiry, Thoughtfulness and Respect. Some of these help the students to become good learners, others help them to become good people but all are important in the upholding of TLC’s values. We expect all parents to help us in developing and promoting these goals. 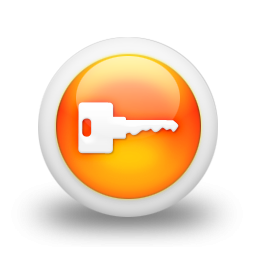 S C O P E represents Self, Culture, Others, Property and Environment. Self Putting self first may sound rather egocentric but there is a reason. We expect students to arrive at school after a good night’s sleep, having had breakfast and looking forward to their day. 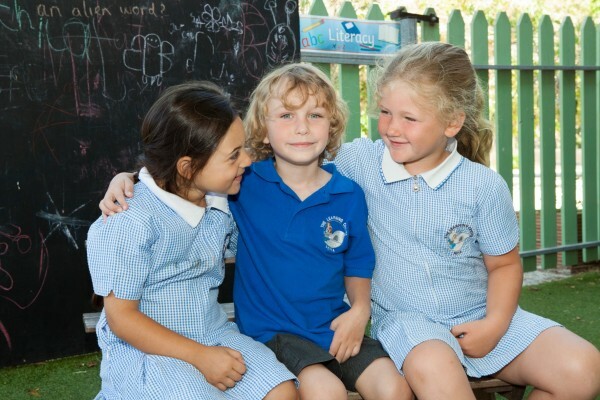 In their day we expect to see them focused on school, happy, successful and sociable. Unashamedly, we place self-respect at the top of our list! Culture Cyprus is steeped in history. We have some architecture that dates back to the earliest civilisations. All around us there are signs of bygone eras and in today’s fast-paced world of modern architecture it is easy to overlook the history that surrounds us. Like other countries, Cyprus also has its own culture that has evolved over years. 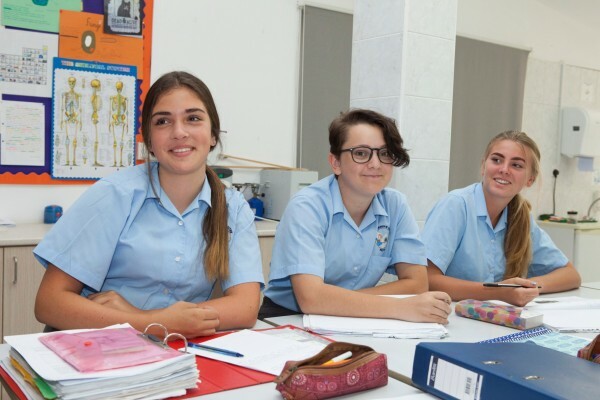 We want students to develop respect for the culture of Cyprus, just as we would expect them to grow up to respect all other people. 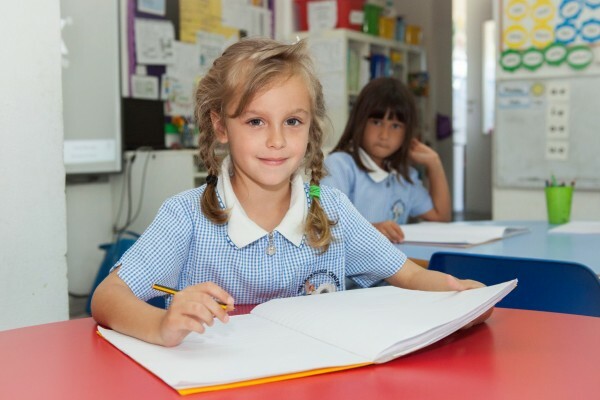 Others If a child is in the state described above, they will be able to naturally consider and help other people, be able to work together with others and contribute to the warm, friendly, sociable atmosphere that is at the core of TLC Private School. 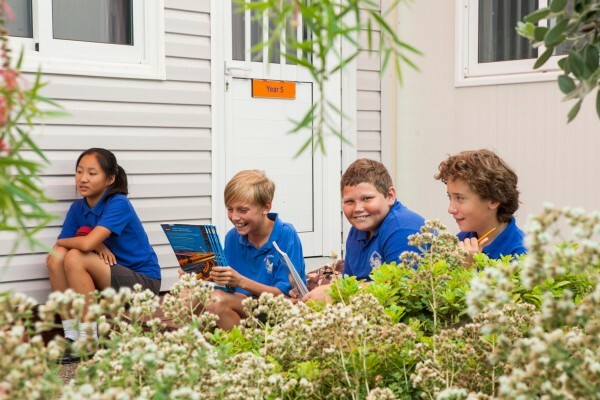 Property We expect students to respect not just one another, but one another’s property and their environment. 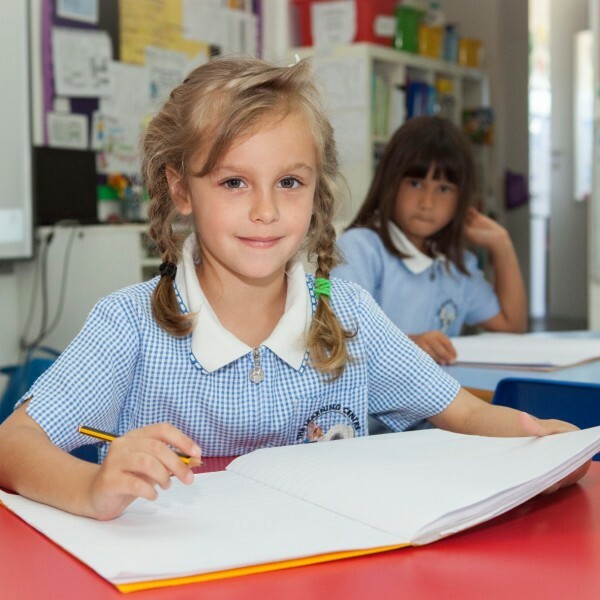 Environment TLC Private School is set in an idyllic environment, close to the coast and Akamas nature reserve. We have reminders of ancient times ‘on our doorstep’ in the form of some of the best preserved mosaics. We all need to respect and preserve the valuable environment around us – within the school and outside. We want our students to grow up knowing the reason why they should look after their surroundings.